From Thursday February 24th through Sunday February 28th you can get a free copy of Book 1 in The Keepers of the Orbs Series from Amazon for your Kindle Device. I would appreciate if you left a review after reading it. Raythum Stormdragon has a problem. 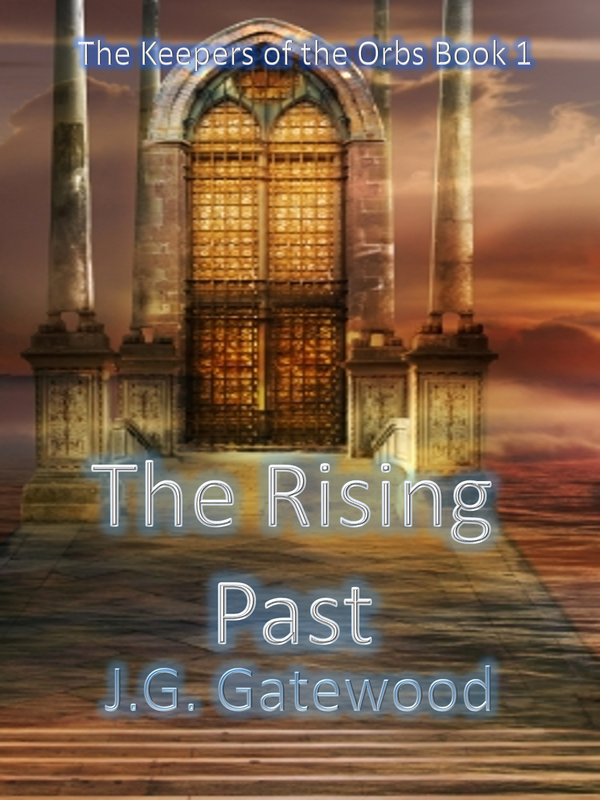 The orbs he swore an oath to protect are disappearing, weakening the prison of a nefarious demon, and his brother is to blame. It’s only a matter of time before he must choose between the nation he loves, Askabar, or his brother who is determined to destroy it. Long ago, a wizard who valued power and control more than the life, walked the planet. Killing and conquering to suit his own needs, he plunged the entire world into chaos. With the assistance of the Elves of Ferrindale, the conclave of Havenbrook creates seven orbs to imprison the wizard and stop his rampage. After the battle, the orbs were scattered throughout the world. 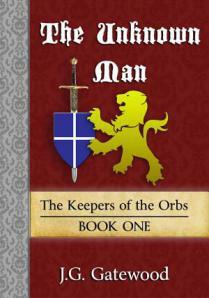 An elite order of soldiers exists to protect them, known as the Keepers of the Orbs, and Raythum is their leader. If the seven orbs are combined, the prison will unlock and the wizard will walk free, plunging the world into ruin. 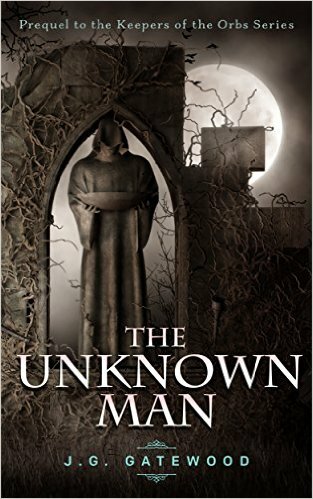 Raythum knows this is his brother’s intention, and he follows him 130 years into the past. With two orbs already in his brother’s control, Raythum must unite all of the nations of Askabar to stand against him. The only problem? He is half a continent away, and must use his relationship with the Elves and Dwarves—a relationship built in the future that doesn’t exist yet—to reach his brother before he captures any of the remaining orbs. With time running out, Raythum must decide.